Imagine yourself at the center of America’s largest national park, overlooking 25 miles of glacier, and surrounded by 14 of the highest mountain peaks on the continent! You could be one of the few people to explore this spectacular part of Alaska when you stay at Kennicott Glacier Lodge. Kennicott Glacier Lodge is a family owned lodge featuring gracious hospitality, breathtaking Alaska scenery, and access to lots of outdoor activities. 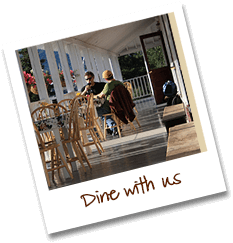 We are the only lodge in the historic town of Kennicott, Alaska and most of the activities in the area begin right across the street from us. 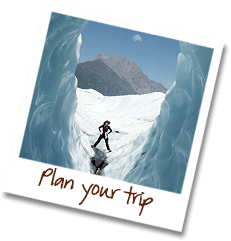 Try glacier hiking or ice climbing on the Root Glacier, one of the few easily accessible glaciers in North America. Learn about the unique history of the National Historic Landmark of the Kennicott Copper Mine. Or spend your time flight seeing, alpine hiking, or river rafting.